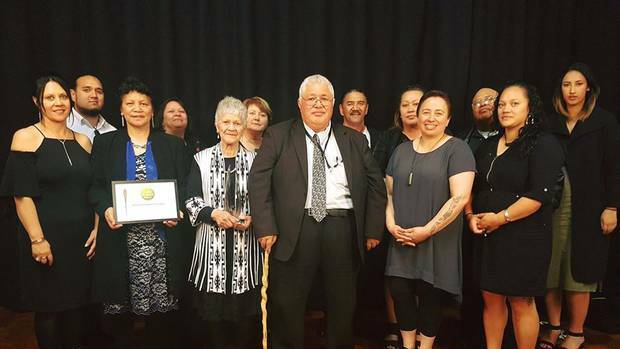 Senior Clinical Educator with the Cognitive Institute, Kirsten Dyer was honoured to attend the Whanganui District Health Board Quality Awards, held recently in Whanganui New Zealand. 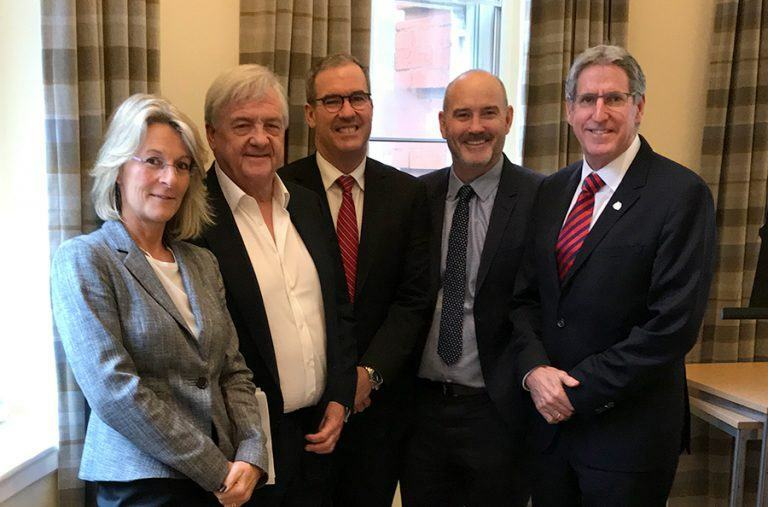 “There were an impressive number of staff who were recognised for their achievements in the areas of innovation, safety and quality in the District Health Board (DHB)”, Ms Dyer said. The evening showcased a wonderful range of quality activities being delivered by Whanganui DHB staff, all aimed at making their community and their patient journey’s safe and caring. “It was wonderful to join in such a significant occasion for the DHB”, she said. As part of Whanganui DHB’s continued commitment to quality and safety, outgoing Chief Executive Julie Patterson officially launched the Speaking Up for Safety™ Programme. A number of staff have undertaken the intensive train-the-trainer sessions and are now accredited and preparing to deliver the one hour session across the DHB. “The Speaking Up for Safety Programme provides a practical, easy to use communication model to support, guide and assist staff in speaking up when patient safety may be at risk.The Cognitive Institute’s approach to this programme is to always maintain respect for our colleagues whilst communicating concerns until we achieve patient safety”, Ms Dyer said. 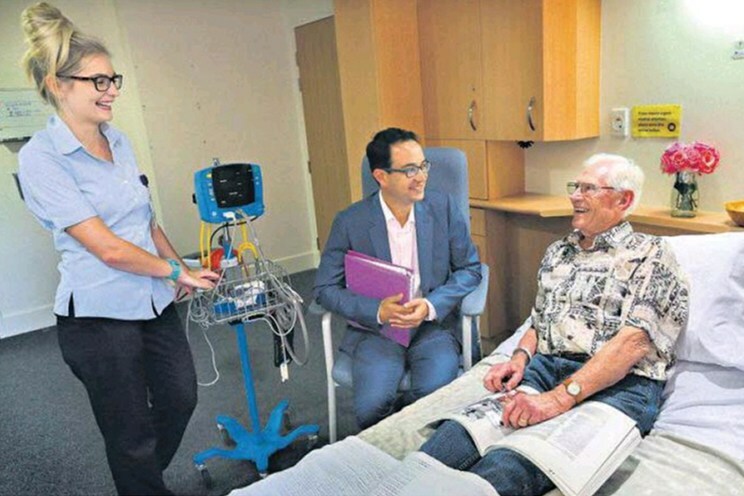 Read more about the recipients of the Whanganui District Health Board Quality Awards in the New Zealand Herald. For information on the Speaking Up For Safety Programme or Promoting Professional Accountability Programme, presenters, related workshops and courses contact us.